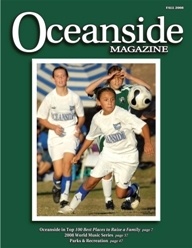 In the latest issue of Oceanside Magazine it was reported that Oceanside was rated #27 best places to live by Best Life Magazine. Of course we think Fire Mountain is the best spot in Oceanside, but we’ll keep that our little secret. Mayor Wood will be bringing the issue to preserve the El Salto Falls before the City Council this Wednesday, September 10th. I called the City Clerk to see if they could pinpoint when the item will actually be discussed but because it’s being brought up as a Mayoral item, the Mayor could elect to bring it up at any time during the City Council meeting. As a result, the City Clerk recommends that concerned residents arrive at the beginning of the City Council Meeting (5:00 p.m.). 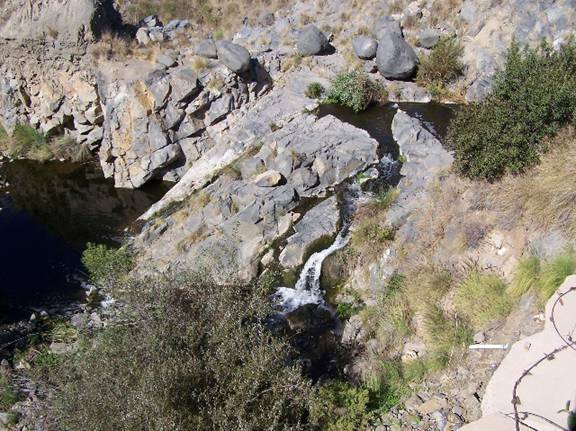 The El Salto Falls is a sacred Indian site located on the Oceanside border with Carlsbad below Kohl’s Department Store. You can see the falls if you go to the left of Kohl’s by their big sign and look over the fence. 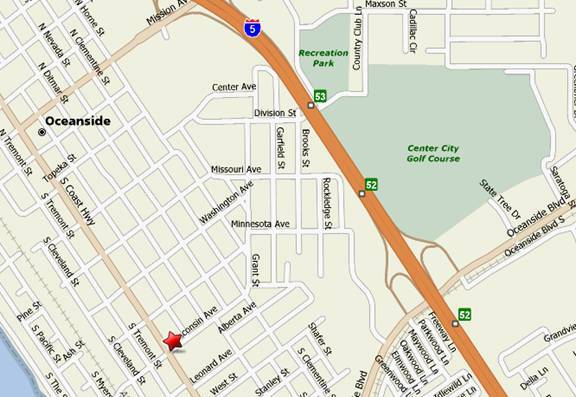 There are four undeveloped acres next to the falls which are within the city of Oceanside. McMillin, the developer of the Quarry Creek Shopping Center where Kohl’s and Wal-mart are located, originally said his plans for the shopping center would protect the falls and then he erected the huge wall that Kohl’s sits on right next to them. Now he wants to put an RV parking lot on the Carlsbad side of the falls. This area should be preserved as open space to tie into the area now preserved as part of the Sherman Property to the West. We hope that if Oceanside elects to preserve its side of the property as a park, then Carlsbad might follow suit and elect to preserve their side of the property as well. You are urged to attend this meeting and voice your support for efforts to designate the four Oceanside acres as parkland with the aim of making it a City Park. Your presence at the meeting is important for the Council Members to gauge public support for this proposal. And if you have the time, please send an email to the city asking that Oceanside preserve the El Salto Falls and make the adjacent acreage a City Park. You can address the city council at: council@ci.oceanside.ca.us. You can also learn more about the efforts to preserve this open space as well as more eco-friendly activities of the Preserve Calavera group by visiting their website at: http://www.preservecalavera.org . Hope to see you and your friends at the City Council meeting this Wednesday. 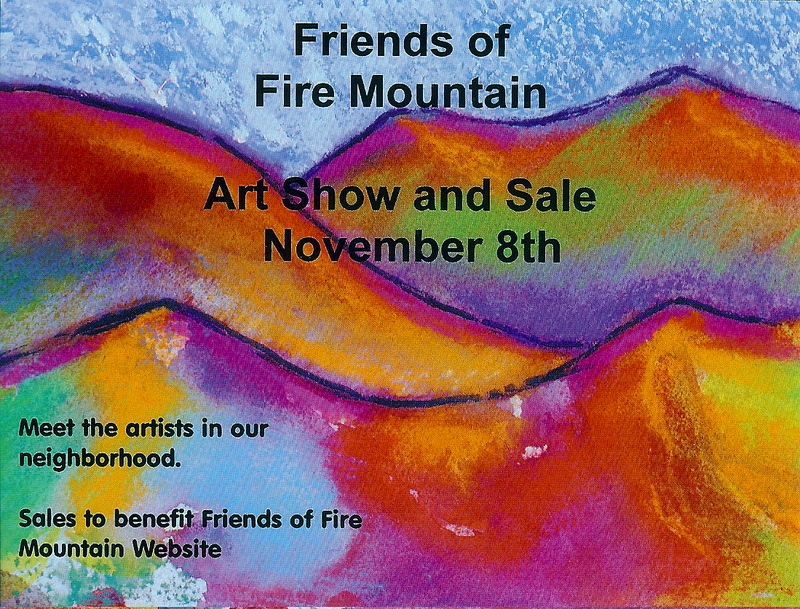 Friends of Fire Mountain invite you to meet the artists in our neighborhood! Come see paintings, carvings, jewelry, silk scarves, ceramic art tiles, handmade cards, and more! One dollar raffle tickets can buy you the chance to win a one-of-a-kind piece of art. Drawing is at 4pm.